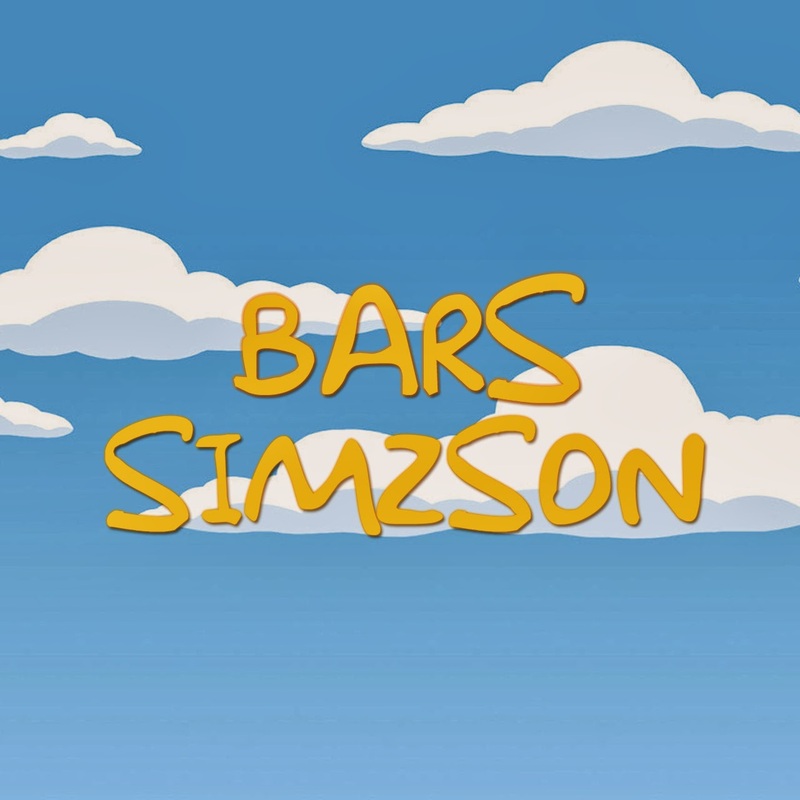 ‘Barz Simzson’ is the perfect name for Little Simz new release. Following the release of her debut BBC Radio 1 Maida Vale Session mid last month, Simz drops a bombshell on us with ‘Barz Simzson’ - ahead of her debut EP release this spring. Before Simz steps on stage at SXSW next week in Texas, she teams up with Chicago hailing producer - Hank Iving - who put together are actually a problem. ‘Barz Simzson’ showcases Simz' high level of songwriting and arrangement in one, sending shivers down your spine from its opening bars. And if new music isn't exciting enough, it's even available for FREE download!